Vikings, the epic historical / fantasy telling of the Viking raids on England in the 9th Century has just made a bold move, the likes of which even Game of Thrones hasn’t dared to do. 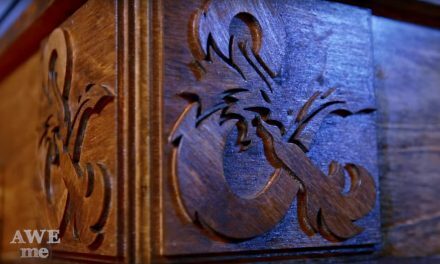 Beware, there are spoilers below so if you haven’t watched it yet, take care what you read. 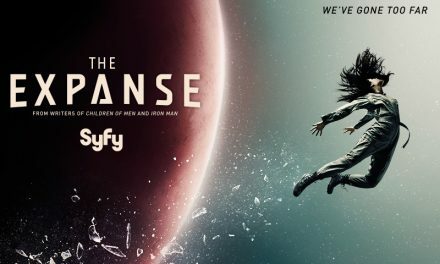 Amazon Prime has taken the decision to release the second half of Season 4 one episode at a time instead of releasing the whole lot at once. 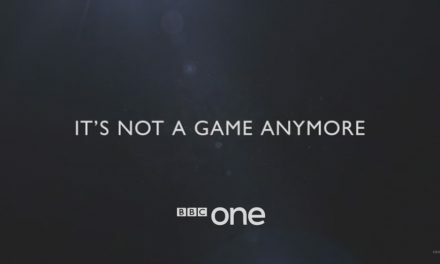 This has given the almost forgotten feeling of waiting for the next episode to come along rather than just binge-watching a whole series at once. That’s right, the main protagonist of the story, the man around whom all of the myths revolve, the driving force of the narrative is no more. Despite all of the talk of Game of Thrones being willing to kill characters off, this is a step further than has ever been taken in that show. The closest comparisons are the killing of Ned Stark and Jon Snow. But Ned was the “main ” character for just one season, whilst we all know what happened with Jon Snow. Jon and Daenarys are really the only characters in GoT who are completely central to the story and I’ll warrant that both will be involved to the bitter end. But Vikings has taken that leap of killing off its main character. The reason is of course that the tales told within Vikings are based on Norse legends and so fit in, as well as can be expected, with the legends and sagas. 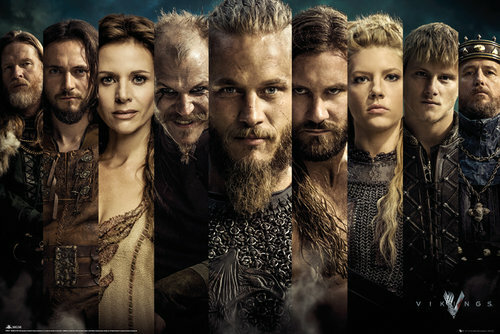 Vikings did it’s part to bring his story to some sort of conclusion, to pass on his legacy to his sons and former wife Lagertha, and I trust the film-makers to keep the story just as interesting without Ragnar’s piercing gaze. But it will seem strange without his drive and energy at the forefront of the story. The manner of his death was well told. 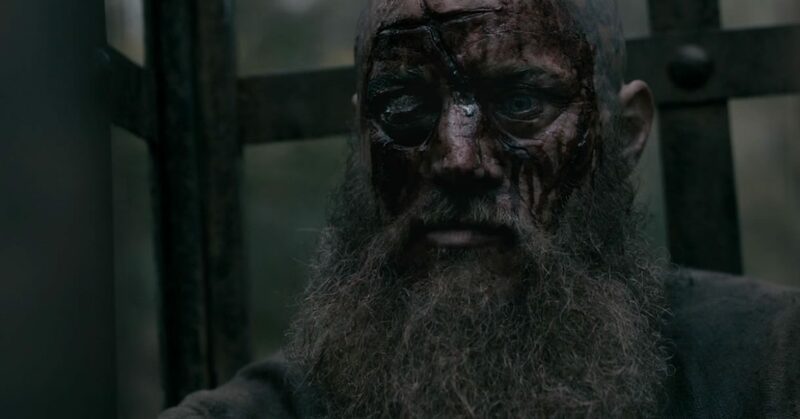 Despite the character expressing personal doubt as to the existence of either his own Gods or the Christian God, Ragnar’s final hours seemed to show his almost literal transformation into Odin, the one-eyed wanderer, after having passed the baton on to his crippled son Ivar (himself possibly a son of Odin). He died invoking the Norse Gods and proclaiming his entry into Valhalla. It was a fine piece of acting from Travis Fimmel, a powerful and moving epitaph to a role he has put so much into. If you’re not already watching Vikings, give it a go. 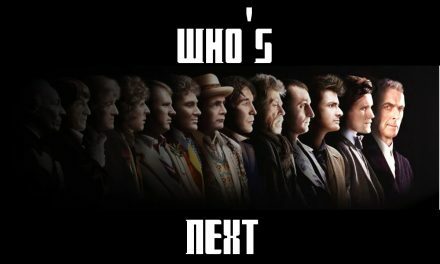 It’s got all of the violence, intrigue, politics and “Magic” you’ll need to fill the gap until Game of Thrones returns.